Me too, actually! When I lay in bed with him at night, I look around and think, “I’d love sleeping in this room.” HA! LOVE! 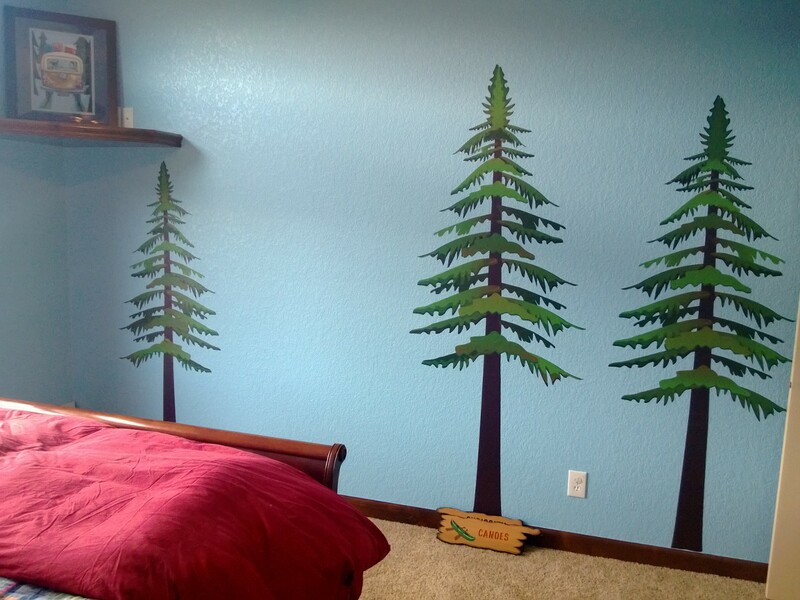 Makes me excited to do my boys’ rooms! I bet! Are you still doing the same themes we talked about a year ago? No! I’ve changed HGB’s to “Museum of Natural History” after I found an AWESOME decal of a dinosaur fossil! Oh my gosh, those are just adorable! I LOVE THEM!! I can’t wait for the whole room to be revealed! So cool! I want you to come over and decorate my rooms!